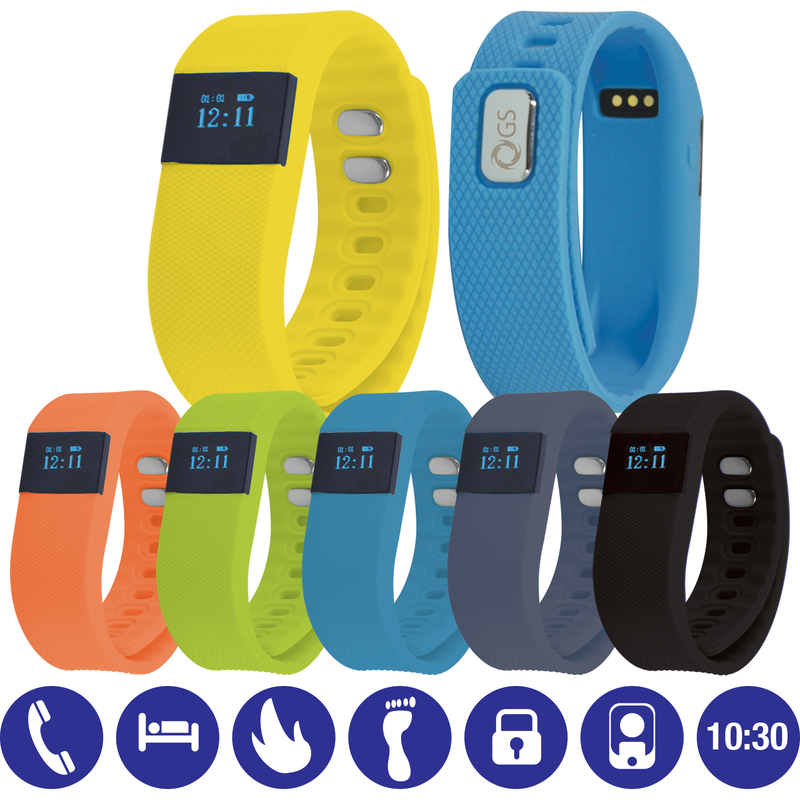 Tracking steps, Active Time, Calories, Sleep monitoring, Time display, Selfie function, Silent wake alarm, Call reminder, SMS reminder (Android only). Standby time: 7 days, using time: 3-4 days. Software Download "Movnowplus" from App store, Google Play or equivalent. Rechargeable 40mAh LiPo battery. Charging: Includes usb charging cable. Connectivity: Bluetooth. Compatibility: Most current phones on the market.